"GloboTech's core belief is to offer the expertise and support that results in a great customer experience." Our philosophy at GloboTech is simple. We care about you and your business. From the moment you first engage with our sales team, to that technical issue at 3 AM that needs urgent attention, GloboTech will be there for you whenever you need us. GloboTech Communications was created to resonate with IT professionals to provide technical know-how and support in order to reduce your IT overhead and deliver world-class hosting solutions, regardless of the magnitude and complexity of your needs. We build strong, on-going relationships with our clients while maintaining a resilient and quality IT infrastructure that is backed by the best SLAs in the hosting industry. Founded in 1999 by two young entrepreneurs, GloboTech has evolved over the years to become one of Canada's leading hosting providers with a wide range of services and solutions. Currently, the company supports thousands of servers in its infrastructure, providing their expertise on standard and complex hosting solutions to customers in over 150 countries worldwide. Two high school students started offering IRC shell accounts and web hosting services as an after school activity. Capitalizing on the growth in the market, the company quickly became one of the leading IRC providers in North America due to their ability to mitigate DDoS attacks which were becoming more prevalent. As demand was increasing for larger web hosting solutions, GloboTech began providing dedicated servers and Virtual Private Servers to keep up with demand. 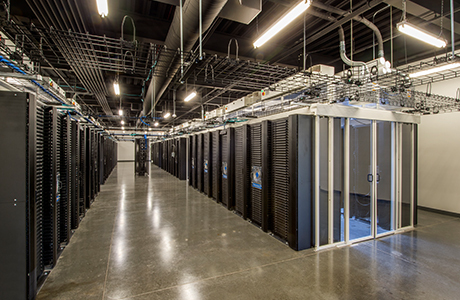 With a few hundreds servers now under management, GloboTech was ready for the next phase. Once the business model was set, GloboTech opened its offices in Montreal to facilitate its global expansion, and hired their first employees. As more and more clients were looking for a Managed Service Provider, GloboTech introduced fully-managed servers to cater to enterprise clients. By 2008, GloboTech was managing over 1000 servers, and providing DDoS mitigation for larger and more complex attacks while growing its network capacity to over 10Gbps making GloboTech a prime destination for clients with high bandwidth hosting requirements. 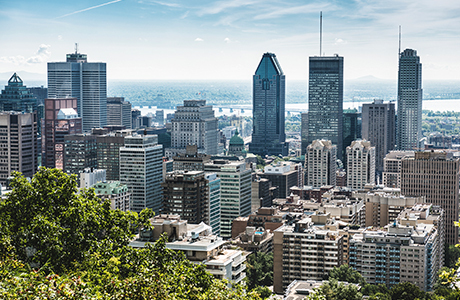 With an eye on further expansion, GloboTech now had presence in 4 data centres in the greater Montreal area and its network was overhauled for maximum capacity. 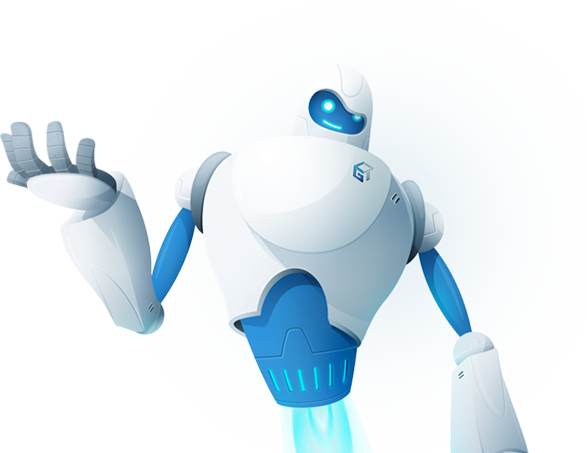 By 2011, GloboTech was now offering a full range of services and with the completion of the network expansion which included a 100% Network Uptime SLA, they signed their first million dollar hosting agreement. 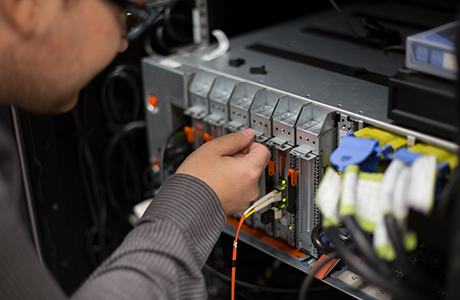 In 2014, GloboTech was managing over 2000 servers, and its network capacity increased to well over 120Gbps with live traffic over 40Gbps. To keep up with the demand, staff increased to over 25 sales and technical support professionals. With the market shift to cloud computing, 2015 saw the release of GloboTech’s Enterprise Cloud based on the OpenStack platform. Combining a rock-solid network, an ever-growing professional technical support team and the most flexible & robust hosting platform available, GloboTech's Enterprise Cloud will power its client's online presence to new heights. GloboTech continues to invest in its DevOps team to maintain and propel their knowledge and experience in the OpenStack platform and related technologies. Along with this investment in the OpenStack Cloud solutions, GloboTech will launch its first Point of Presence outside Canada. This global expansion will be the first of many so GloboTech can continue to strengthen its international scope and reach.